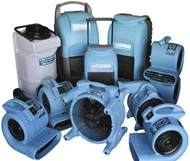 We are a water damage restoration company in Circle Pines MN that offer immediate response, years of experience and the best trained staff in the industry of residential and commercial water and sewage damage. Our commitment is to restore your property to like-new condition, before the unexpected water damage. We work with most insurance companies and we’ll help guide you through the claim process. Done Right of Circle Pines is an emergency flood cleanup company, available 24/7 for any commercial or residential flood emergency. Our qualified water damage Circle Pines technicians are on call. 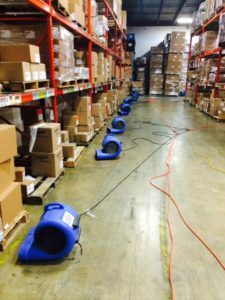 We offer immediate emergency response, with years of experience in emergency water damage and the best trained staff in the industry. 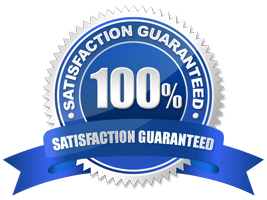 Our goal is to restore your property back to its former like-new condition. We work with all insurance companies. Winter can be the most devastating time of year for water damage. Water pipe bursts are common in Circle Pines where extreme winter cold and high winds that drive the wind chill well below freezing temperatures. Pipes that lack proper insulation and are exposed to the winter’s cold are far more likely to create a need for restoration. Broken pipes can also be a common cause of water damage, causing gallons of water to come flooding through your living rooms, bedrooms, kitchen, and bathroom. 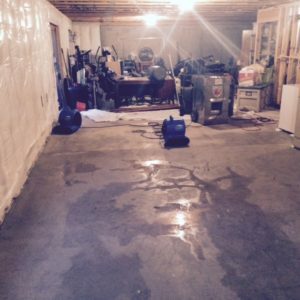 Circle Pines water damage in your basement is exceptionally common in the area since most basements will experience broken pipes, improper grading, leaky windows, failed sump pumps, seepage, or leaking foundation walls. 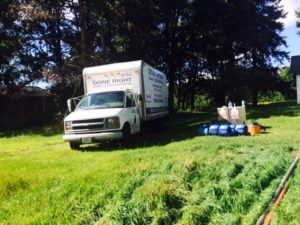 Done Right Carpet Restoration has been a leader since 1992 for the Circle Pines area specializing in Residential and Commercial Water Damage Restoration, Sewage Backup & Cleanup, and Fire Damage Restoration. Call us at (612) 331-4454 to get a hold of one of our flood damage Circle Pines technicians at the first sign of trouble. Servicing the Circle Pines MN area including 55014. Circle Pines was founded as a planned cooperative community in which homeowners owned equal shares in the cooperative association which owned and developed the community. The name was selected because the cooperative movement in the United States in the 1940s used a circle encompassing two pine trees as its symbol. Although the community is no longer governed as a co–op, a municipally–owned gas utility remains as an operational memorial to Circle Pines’ community heritage. Today Circle Pines is home to landmarks such as the Blaine Preserve Scientific and Natural Area (SNA).